Reverse mortgages are often referenced in the same way that people talk about refinancing their home. In other words, they're often used as a solution for those who need money quickly. But reverse mortgages can be tricky considering it's technically a loan with more than a few contingency clauses. Learn more about what it takes to get a reverse mortgage and how homeowners can navigate them without breaking the bank. Age 62 or older: Reverse mortgages are a way for older Americans to leverage their equity into a loan. No debt: Homeowners are ineligible if they owe any kind of federal debt. Sufficient equity: There is no standard amount for equity in the home, but experts recommend at least 50%. 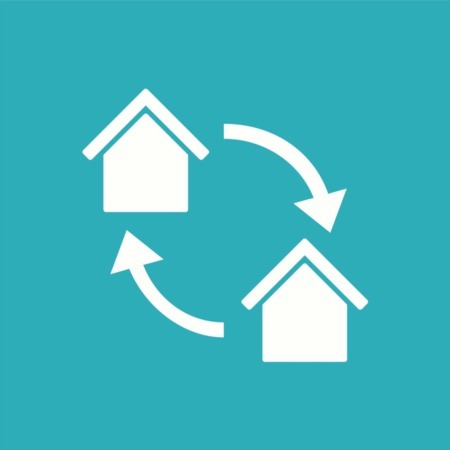 Primary residence: Reverse mortgages can't be made on vacation or second homes. Income: All applicants must prove they can keep up with household expenses during the time of the reverse mortgage. This can be done either through active income or additional savings. Consumer counseling session: Homeowners must complete a counseling session before being approved. A reverse mortgage is a special type of loan. Rather than homeowners paying their lender the mortgage, the lender pays the homeowner. The money given to each homeowner will depend on how much equity they've built up over time. 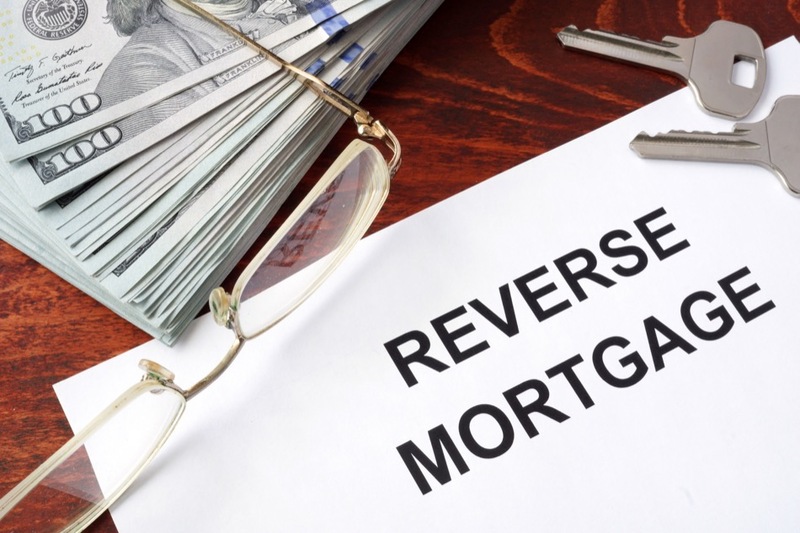 Terms and rates of reverse mortgages can vary widely, depending on the lender. The reverse mortgage decreases the amount of equity in the home and increases the amount the homeowner owes on the loan. The key takeaway of reverse mortgages is that the ownership of the home is reduced. When the home is sold, the sellers have to pay their lender money. If they choose not to sell, then they have less of their estate to pass down to their descendants. If the interest is high enough on these mortgages, it can completely reverse all the payments a homeowner has made in the past. Of course, there is an upside in the case of a homeowner owing less than the mortgage at the time of sale because they're able to keep any leftover funds. Any fees or interest owed on the loan aren't usually paid separately. These costs are lumped into the equity so homeowners don't have to pay any additional bills. Homeowners who want to find the best interest rates may want to check into High Equity Conversion Mortgages or a type of reverse mortgage offered by the Federal Housing Administration (FHA). These loans are backed by the government, so lenders can be more generous with their clients. As with other government-backed loans, it's the lender who pays the Nesbit MS homeowner, not the government. If the home sells for less than the balance of the loan, the excess won't need to be paid by either the descendants or the homeowners. This is usually the standard for any reverse mortgage, but traditional lenders will charge higher interest rates as a way to protect themselves against anticipated financial loss. Homeowners still need to pay for any additional expenses related to their home. This includes property taxes, homeowner's insurance, and required maintenance. If the homeowner can't meet their obligations, the lender is allowed to ask for the loan to be repaid prior to the home's sale. If the descendants are inheriting the home, they'll be asked to pay back the loan. If the balance is high enough, it may be impossible to keep the property in the family. 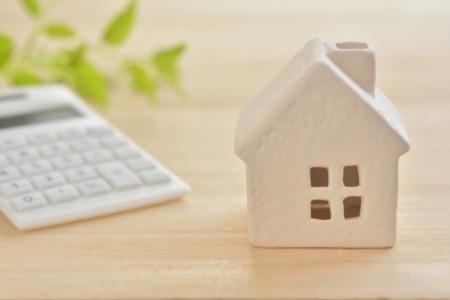 There are a number of reasons why reverse mortgages can come in handy for older people who have spent their time steadfastly paying off their homes. 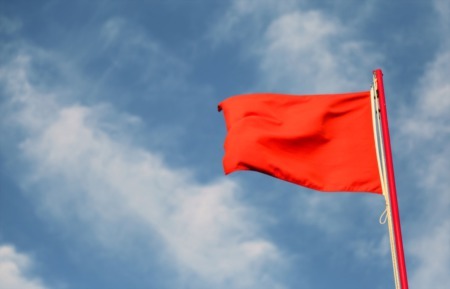 However, there are a few warnings they should be aware of before approaching their lender. The progress it reverses can be enough to put some sellers (or their descendants) under water.